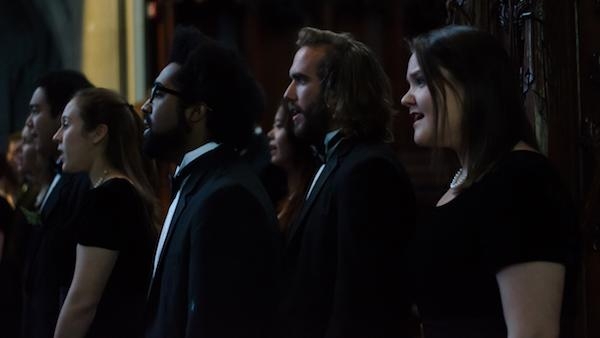 Three outstanding high school chamber choirs join Heinz Chapel Choir for a celebration of a cappella singing. This year's guests include Greater Latrobe High School (Rachel Surden, director), Huntingdon Area High School (Nin Hiles, director), and Mifflin County High School (Sherry Morgan, director). The program is free and open to the public and will include performances from the three guest choirs and Heinz Chapel Choir.